Friday 16th June was a day to remember for Hull Children’s University as we saw not one, not two, but three of our friends named in the Queens Birthday Honours! Staff and volunteers from Hull Children’s University made up three of the eight honours given in East Yorkshire. Dr John Buttrick, Founder and former Director of Hull Children‘s University has received an MBE for his services to children in Hull after being nominated by Hull Children’s University and our supporters. Mark Stockdale, our longest-serving volunteer and tutor received a BEM for services to education after being nominated by St Anthony’s Primary School. Trustee and volunteer at Hull Children’s University, Ruth Truelove, was also awarded a BEM for service to education for her work as a reading assistant and governor at Stepney Primary School, Hull, and as a volunteer for the National Literacy Trust. We are so proud of John, Mark and Ruth and feel very lucky to have them as part of our charity. Congratulations! 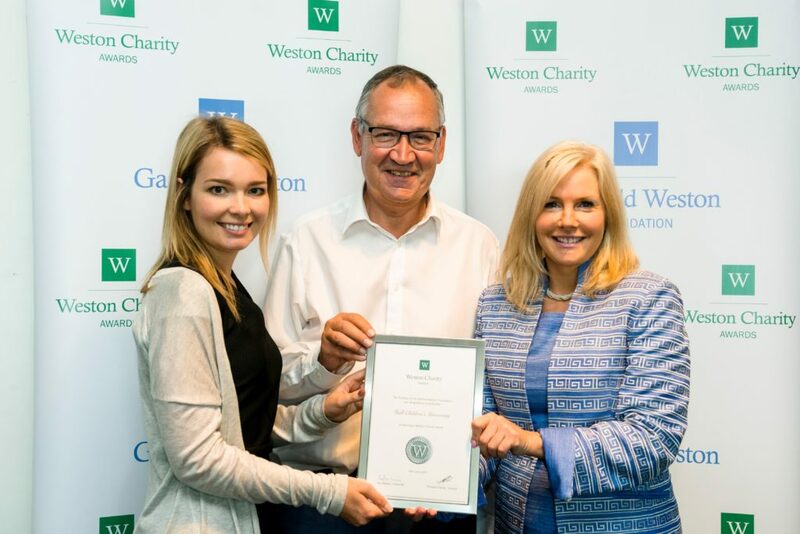 On Wednesday 14th June, Partnership Manager Rose James and Trustee Mike Jackson travelled to Think Tank in Birmingham to be presented with a Weston Charity Award from the Garfield Weston Foundation. Hull Children’s University are one of 17 lucky small charities to have been selected from hundreds of applicants and will take part in the year-long programme, supported by Pilotlight, in which we will receive one-to-one support from some of the countries top business professionals. These professionals help charities to plan for sustainability, development and growth so that they finish the process stronger, more effective and fit for the future. Aswell as the fantastic support that we will receive over the year from Pilotlight, we also received a grant of £6,500 from the Garfield Weston Foundation. We are extremely excited to be a recipient of a Weston Award and we are very much looking forward to working with out “Pilotlighters” to help our charity grow. Why did the toilet paper roll down the hill? To get to the bottom. 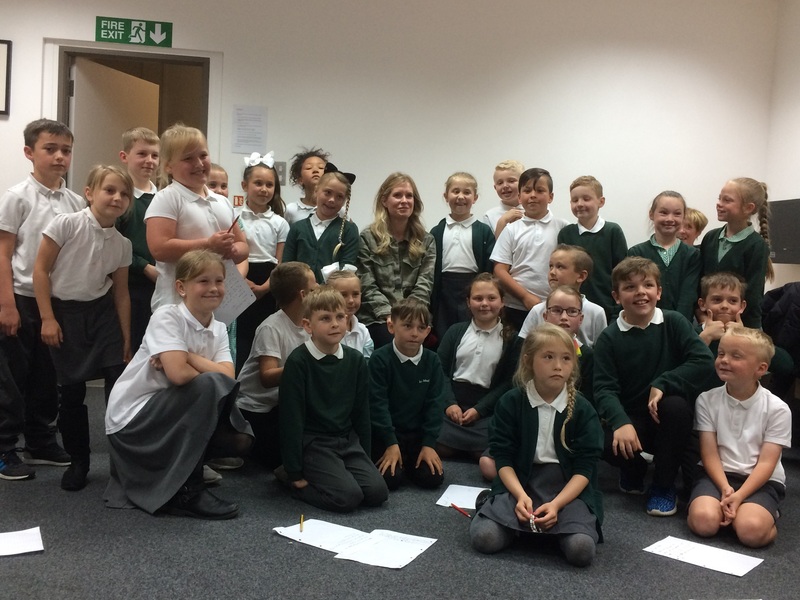 This and other comedic gems were unleashed today as youngsters tried to impress Lucy Beaumont with their best jokes as the Hull comedian dropped in to KCOM’s Learning Zone to surprise Year 3 and 4 children from Ings Primary School who were on our Ambassadors of Hull Experience. As well as talking about her life as an award winning comedian, Lucy also took questions from the youngsters which she said was a lot more fun than “trying to make a pub full of drunk people laugh”. She said: “It’s wonderful to be thought of as an ambassador for Hull because I’m really proud of my home city. “I think the best advice I can give to the kids is to believe in yourself and enjoy what to do. Answering questions from the Ings Primary youngsters Lucy revealed she became a comedian because “I’m not very good at anything else”, that she wishes she’d tried harder at sport at school, that her favourite place in Hull is the Marina and that she has met both One Direction and Ed Sheeran. She also revealed her secret for writing good jokes. The general consensus was brothers and sisters are a good thing. Year 4 pupil Scarlett Sylvester, eight, said she had loved meeting the Hull-born star. 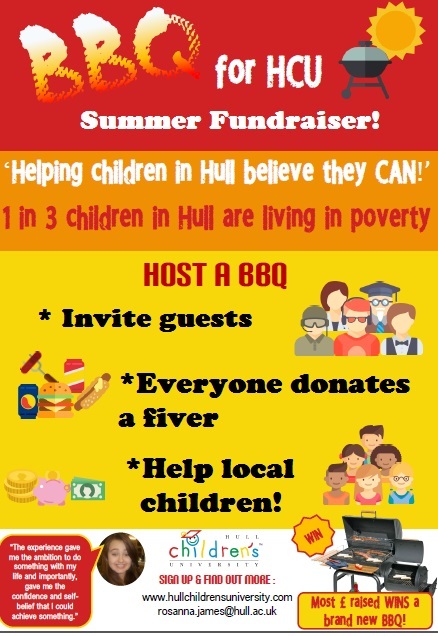 Have a BBQ and raise money to help local children! All you need to do is ask your guests to pop some money into a bucket (we recommend about as much as you would spend on lunch out somewhere) and you take care of the BBQ! Once you have had your BBQ you can send the amount raised via our Virgin Money Giving Page http://uk.virginmoneygiving.com/charity-web/charity/finalCharityHomepage.action?charityId=1012087 Or drop it into the office. 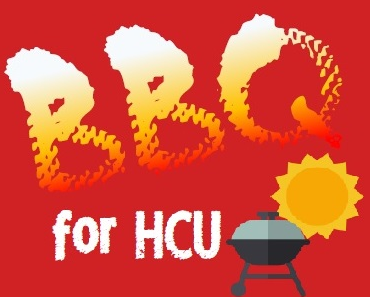 Whoever raises the most by the end of summer will win a brand new BBQ! Hull Children’s University has over 200 volunteer mentors from many different walks of life. Our mentors are essential to our programme and we are so grateful to each and every one of them for taking their time to support our children. Mentors accompany our children on the experiences we provide and support them in their learning throughout the day. We have mentors who are students, firemen, police officers, retired teachers, nurses, business owners, factory workers and many more. When the founder and former director of Hull Children’s University, John Buttrick, approached BBC Hull in 2011 about the prospect of working with them to create a new module, Kate was asked by her manager to lead the module. 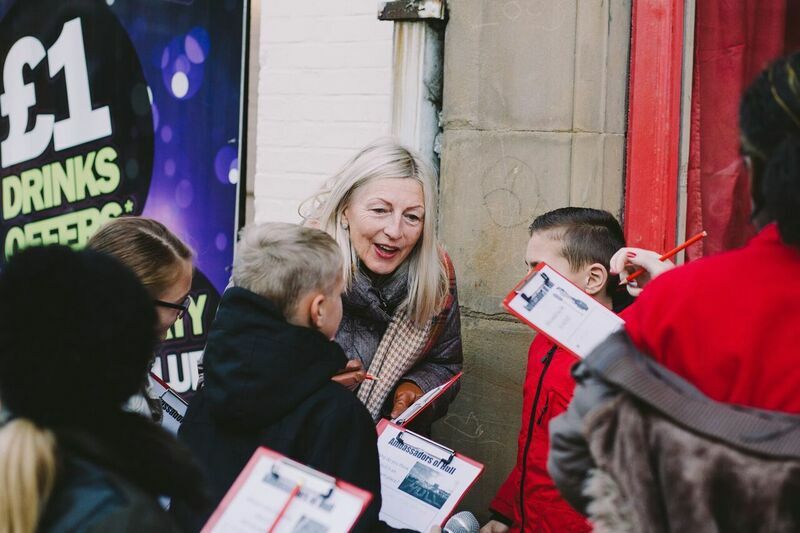 After seeing how much the children enjoyed the module and relished the opportunity for extra-curricular learning, Kate decided to volunteer as a mentor for other Hull Children’s University experiences in her own free time. Since becoming a mentor, Kate has volunteered on a huge variety of experiences, from the locally based Ambassadors of Hull, which sees the children learn more about their city through different activities such as designing and conducting a survey, to the residential Night at the Museum experience which takes the children all the way to London for a sleep over at the Natural History Museum. Her favourite trip so far has been the London with Parliament experience as the long days with lots of walking around London really give the mentors a chance to get to know the children. Kate has found working as a mentor thoroughly enjoyable and has learnt a great deal about herself through the experience. She would definitely recommend being a mentor to anyone who is looking to help inspire and encourage some of the most deserving children in our area. She believes that by building confidence within children and giving them an insight into experiences they might not otherwise have, it will encourage them to commit more to their studies and see the benefits of their work, which in turn will give them a far greater chance of success in the future. 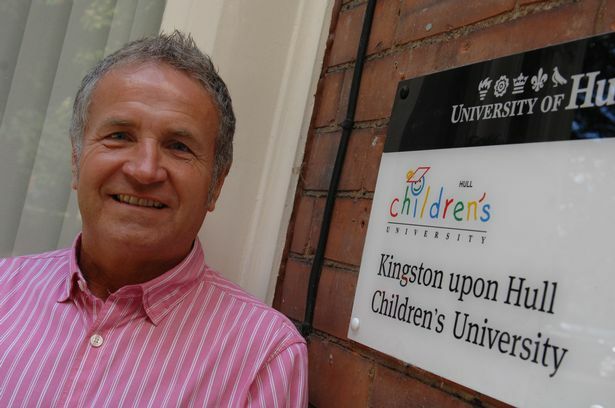 Dave has been working as a mentor for the Hull Children’s University for 10 years now. Back in 1997, when he was working at Smith & Nephew, the company sent round an email asking for volunteers to help with the Hull Children’s University. After listening to the aims and aspirations of the charity, his interest was sparked. Dave has been on many different classroom and non-classroom based modules over the years and has enjoyed all of them. He believes that these experiences add another dimension to the school experience by improving literacy and numeracy skills, and life experiences outside the classroom. The benefits of the experiences do not only fall on the children. Dave has found that since starting volunteering with the Hull Children’s University, he has become more confident, out-going and willing to take on new experiences. He feels that if you can be a good listener, and treat the children with an open and positive mind, then both the children and the adult mentors benefit from these experiences.